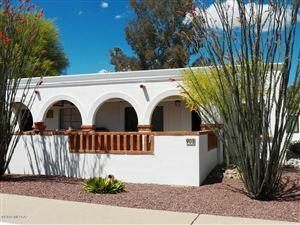 Retire in sunny Arizona, live your Active Adult lifestyle to the fullest. Recreation, relaxation, golf, tennis, desert & mountain scenic beauty, the Old West and so much more all waiting here for you! Call Sue Taylor-Lane for the experience and knowledge you need; getting it right the FIRST TIME! 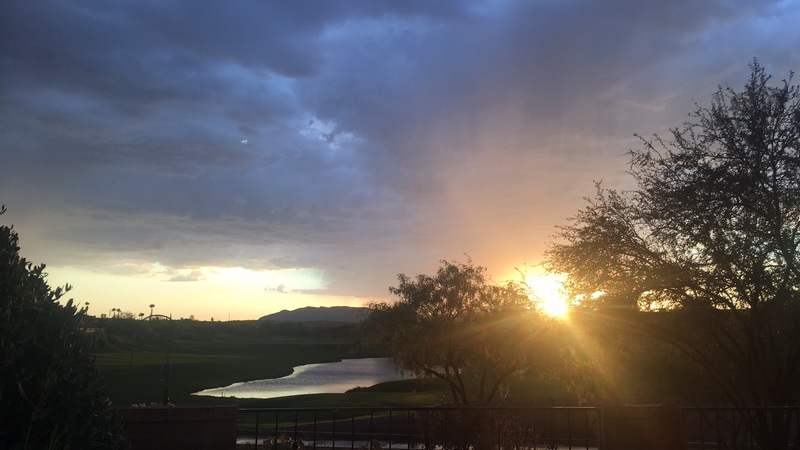 It is a big lifestyle change with many considerations to determine, let me guide you for the best possible outcome as you take this giant leap to RETIRE IN ARIZONA! It's not like anyplace else!